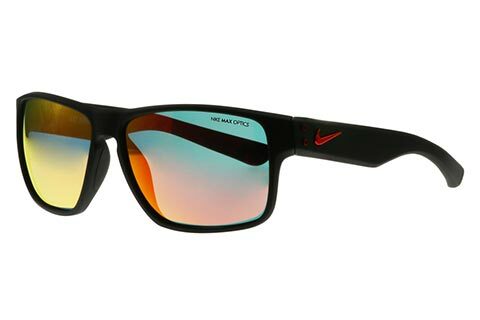 Order in next 1hrs 51mins for next working day delivery. 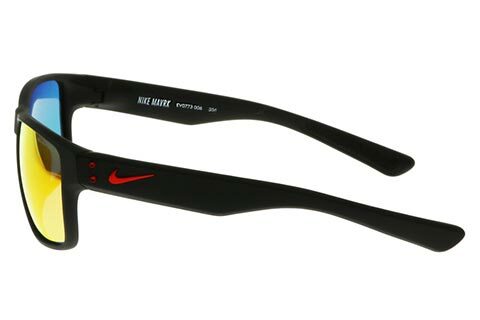 Exciting, dynamic and highly reliable, these sports sunglasses by Nike are the ideal choice for everyone from the keen jogger to the extreme sports athlete. 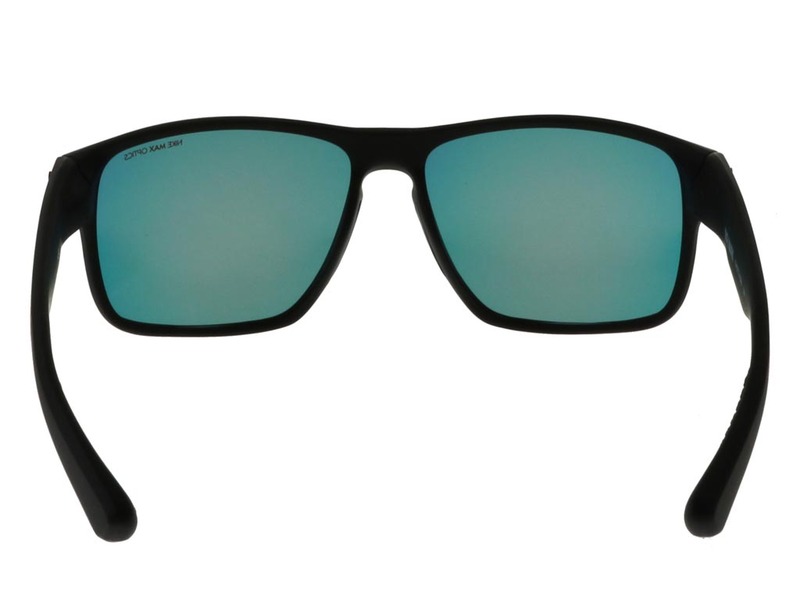 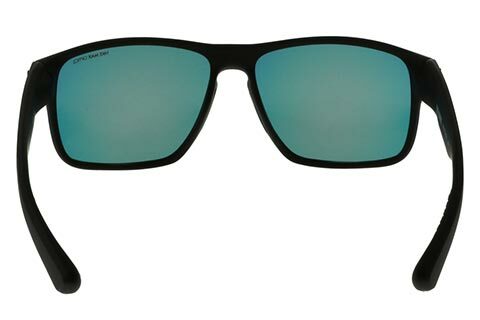 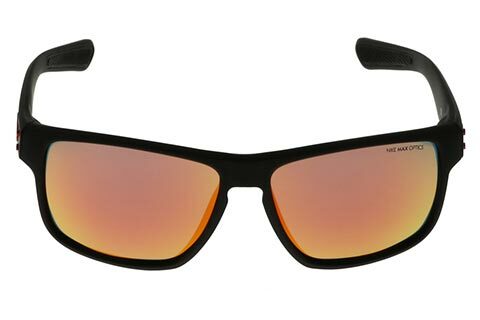 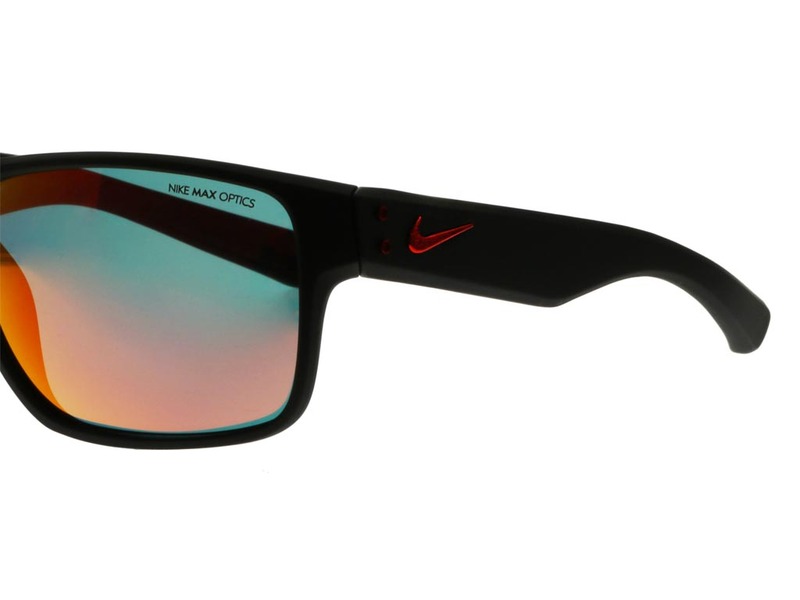 Nike Mavrk R EV0773 are highly wearable square sunglasses, with a frame crafted from grilamid TR90. 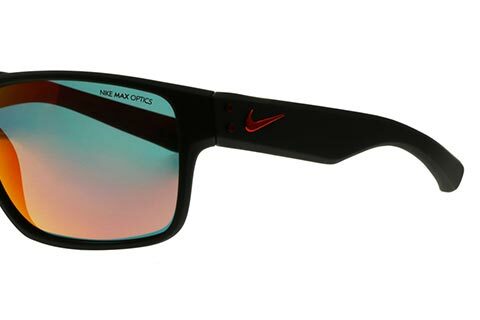 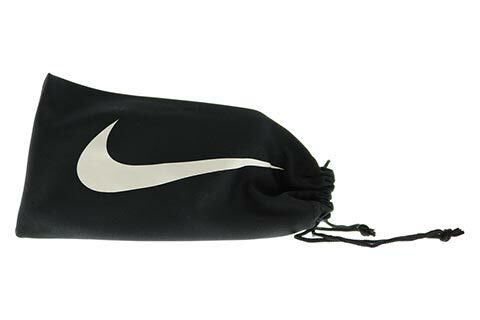 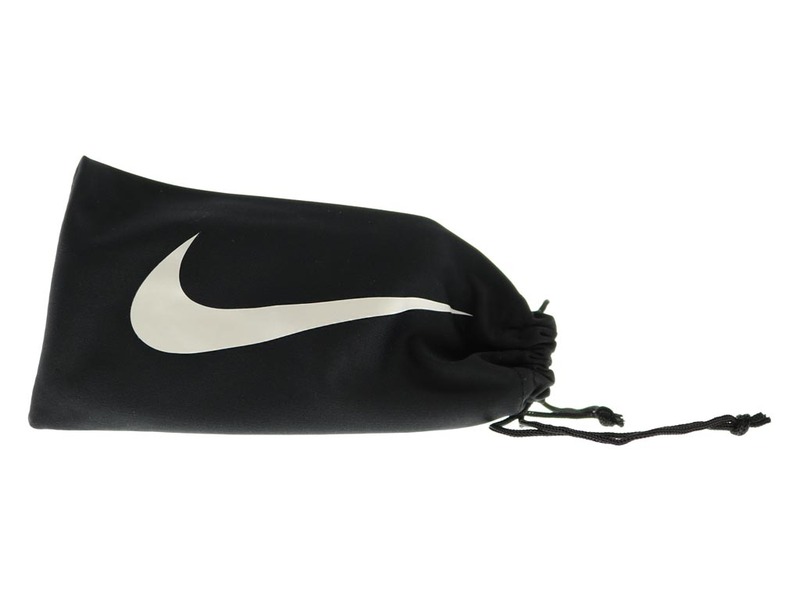 Designed to offer a stable and reliable sporting eyewear option, these Nike sunglasses are light, durable and comfortable to wear for long hours in the sun. 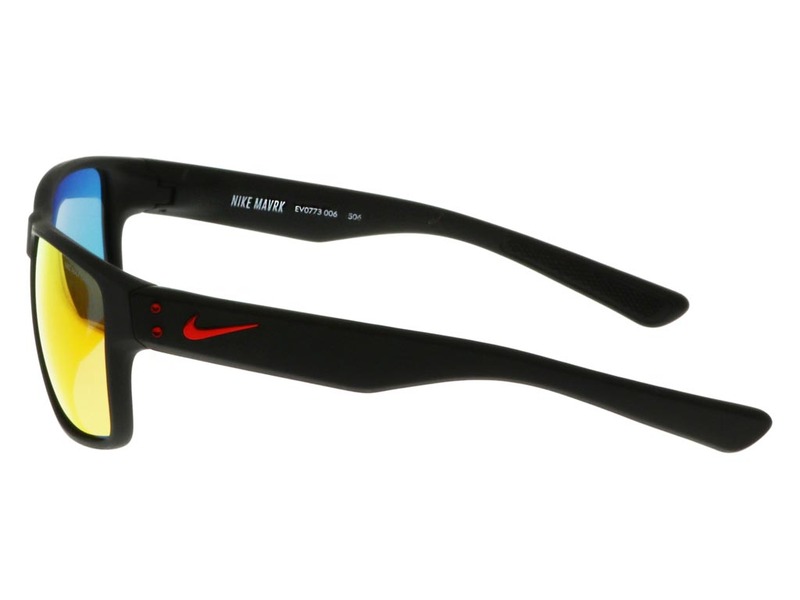 Uniform black print stretches across the model, while Nike’s world famous ‘swoosh’ logo is printed in red on the temples. 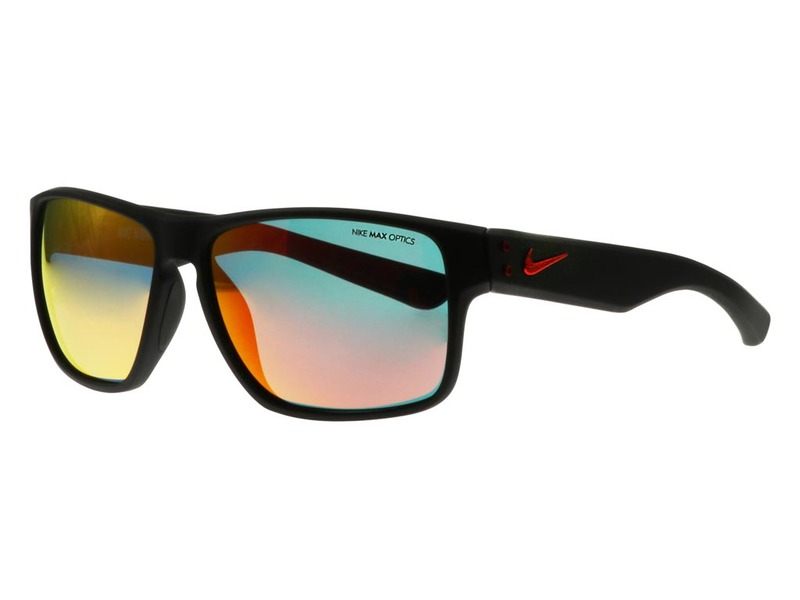 Grey mercurial lenses are the standout feature of the model, creating a vibrant look that’s destined to grab attention. 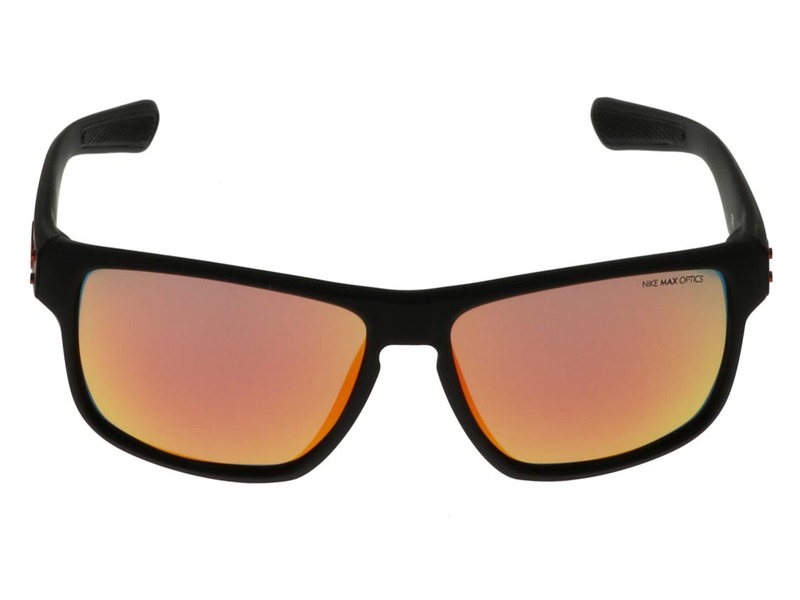 Save 10% on your first order at FeelGoodContacts.ie as part of our welcome offer.